KANSAS CITY — No. 4 is now No. 4 all-time in home runs in Royals franchise history. 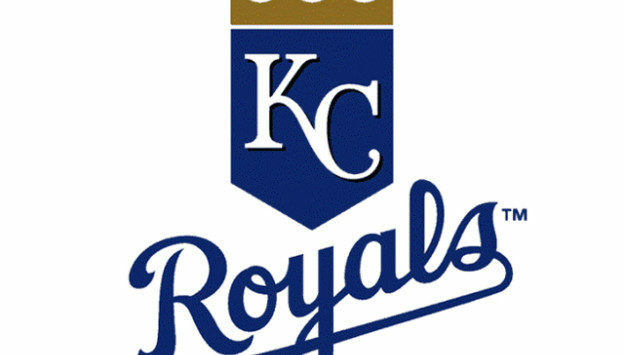 Left fielder Alex Gordon drilled a two-run home run in the third, pushing the Royals ahead by three and on their way to a 9-2 victory over the Tigers on Wednesday afternoon at Kauffman Stadium. The Royals captured the two-game set and have won back-to-back series for the first time since the last two series in 2017. Gordon’s home run was his 10th this season and 170th of his career, surpassing Hal McRae. George Brett (317) is the all-time leader, followed by Mike Sweeney (197) and Amos Otis (193). Gordon was hardly alone on the hit parade. Switch-hitting shortstop Adalberto Mondesi homered and tripled and drove in four runs. Drew Butera had two doubles, and Hunter Dozier continues to heat up as he added a triple and a single. Mondesi’s homer was a two-run shot in the second inning that wiped out a 1-0 deficit. Mondesi hit a 3-1 sinker from right-hander Michael Fulmer an estimated 426 feet per Statcast™ to right field. Mondesi has homered in back-to-back games for the first time in his career. Mondesi now has six homers this season, three from each side of the plate. All of that offense was plenty enough for Royals left-hander Danny Duffy, who cruised through six innings. Duffy gave up just two hits and one run. He walked three and struck out six.